The powerful Honeywell 10L Indoor/Outdoor Portable Evaporative Cooler can cool both indoors and semi-outdoor environments. 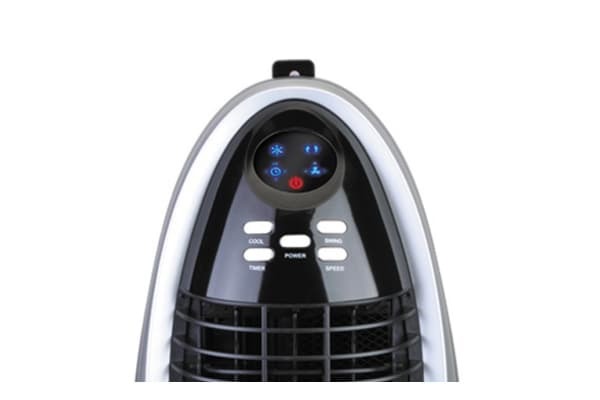 With a 10L tank capacity and powerful air flow, this evaporative cooler can cool an impressive 16 square metres to keep you feeling fresh. 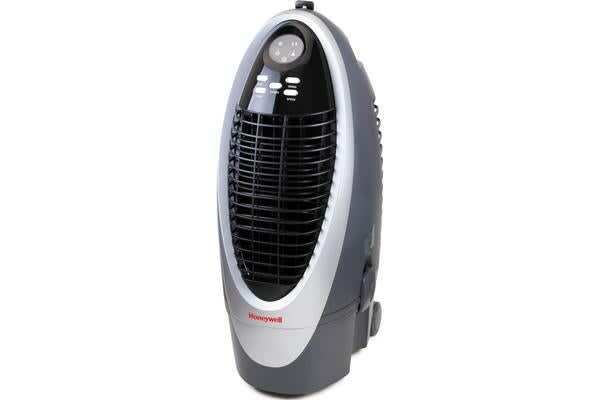 This Honeywell 10L Indoor/Outdoor Portable Evaporative Cooler Is an environmentally and financially friendly alternative to larger a/c units. With no chemicals required to cool the air you can breeze easily knowing that your family isn’t breathing in harmful toxins. 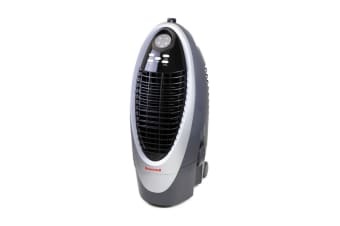 Also with the added benefit of not needing to release hot air outside, the Honeywell 10L Indoor/Outdoor Portable Evaporative Cooler can be easily moved to any room in the house. Keeping you cool no matter where you go!